Since its formation in 1997, Haar & Woods, LLP has become one of the most highly regarded firms of its size in the Midwest. The firm provides sophisticated and creative representation to individual and corporate clients in complex civil and criminal matters. It has been lead counsel in some of the most prominent cases in recent Missouri history, ranging from the State's largest environmental case to the defense of some of the most publicized criminal cases in the region. The firm is comprised of lawyers with excellent academic backgrounds, extensive and varied litigation experience, and outstanding trial and advocacy skills. 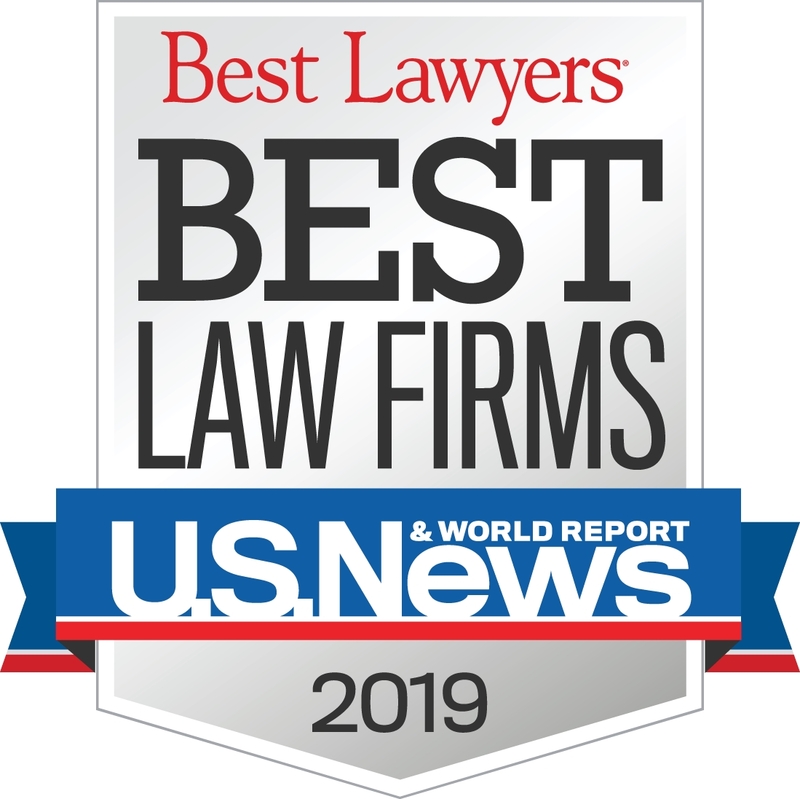 It is a testament to the firm that it is frequently chosen by other lawyers and law firms - including many of the largest firms in Missouri - to represent their interests or those of their clients.